Looking for roof repairs in Edinburgh? 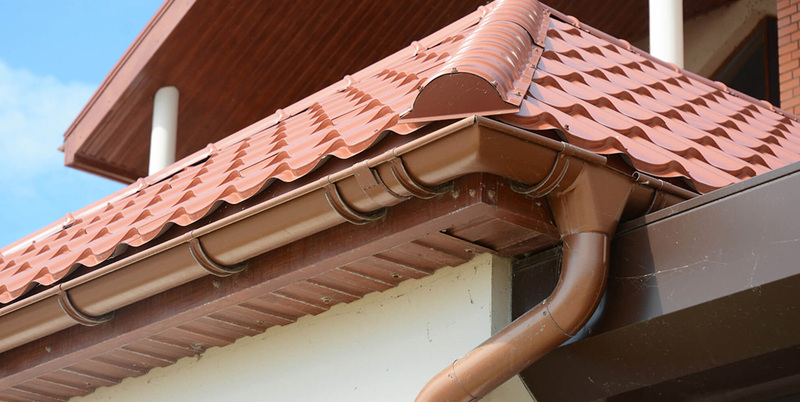 None of us looks at our roof very often, but it's important to check it now and again, making little fixes to prevent costly damage down the road. If you’re already noticing signs of a leak, however, it’s time to take action and call William Bain & Sons Ltd for a fast call-out and repair! 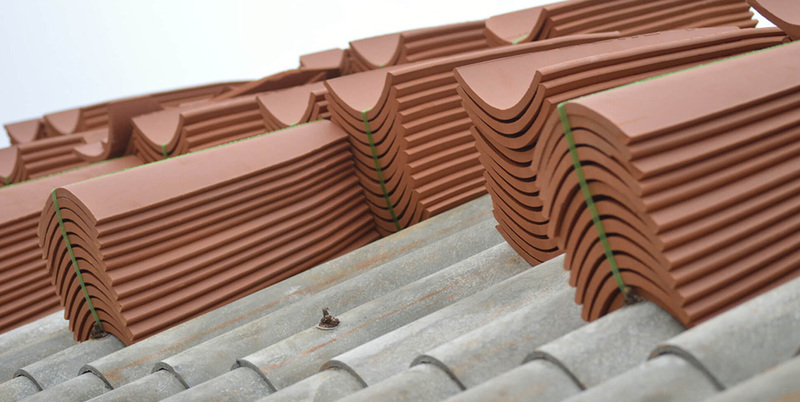 Whether you have a felt, flat, slate or tile roof, we can help. Even if you don’t know the exact source of the fault, one of our expert team will quickly identify and fix the problem. We’ll also offer free advice on future prevention! 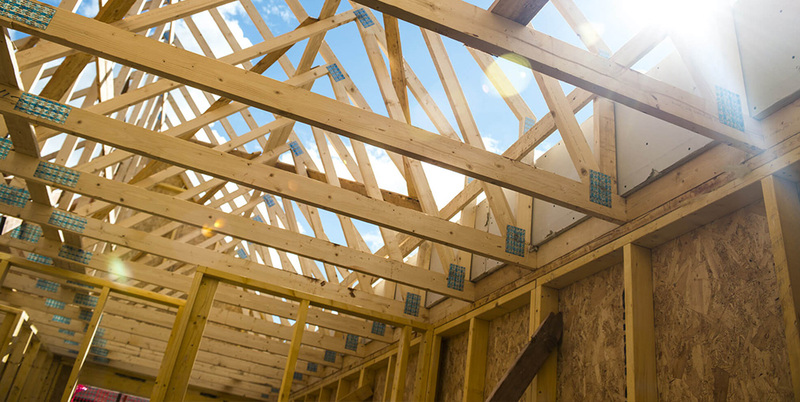 So if you’re concerned about your roof, simply pick up the phone and call us today. Need roof maintenance and repairs? repairs, simply call us today!